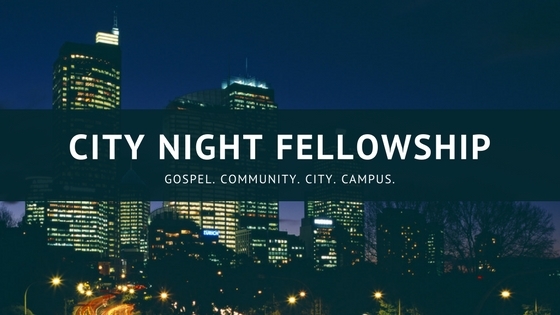 Join us Thursday 2/15 @ 7pm at our next City Night Fellowship, as we explore what the Bible has to say about our emotions as created human beings and what we are meant to do with them. Our discussion will be led by our guest Matt Warren, a counselor with Harbor Christian Counseling, an organization that provides biblically informed, gospel-driven, and clinically skilled counseling services in the greater Boston area. There will be pizza and drinks as well as a space for students to connect and build relationships with fellow students from across the city. If your a college student, join us as we host honest conversations centered around this important topic!